Turva Lingua is the long-awaited, incredible debut album by mysterious Portuguese actor and performance artist NU NO. But who really is NU NO? 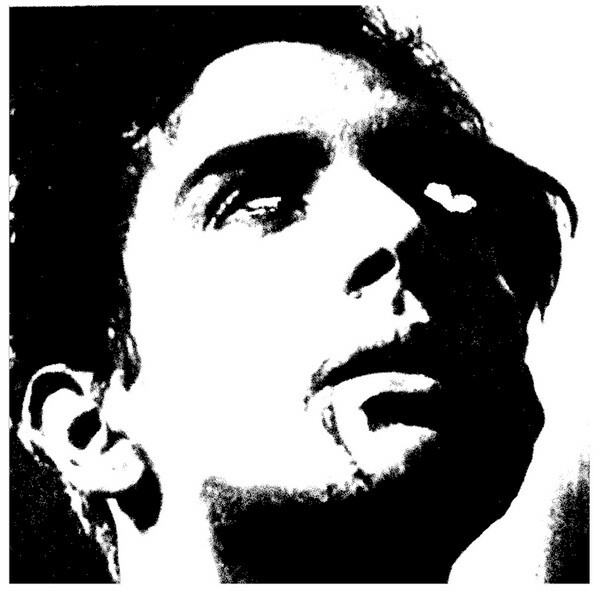 Nuno Marques Pinto has been a relevant presence in the Portuguese Punk scene since the 80s. Cutting his teeth in the world of underground theatre through the 90s and early 2000s, he eventually started working with sounds in recent years, focusing on the (de)construction of language and the manipulation of pre-recorded spoken materials. After a handful of ultra limited cdrs and tapes, as well as some legendary live performances, the release of TURVA LINGUA gives us the essence of NU NOs visceral sound show. The voice is of course the main instrument, moving from repetitive eccentric vocalizations to abstract electronics landscapes, using repetition, distortion, noise and screams in a way that sounds completely unheard and liberated from any scheme or cliché. This is truly music outside of any algorithm. If names like Arthur Rimbaud, the Dada Movement, Surrealism, Antonin Artaud, the Internacional Situationist, Pierre Henry, John Cage, Henri Chopin, Coum Transmisson, Crass, Atrax Morgue and Ghedalia Tazartes ring a bell to you, you will definitely find in NU NOs Turva Lingua the brightest star in the contemporary sound poetry scene. Essential, subversive listening to get through this dark times.